Twin water keys. 3rd valve slide trigger ring. Adjustable main tuning slide. Adjustable 1st valve slide. Stainless steel pistons. Top sprung valves. 'True note' brass lead pipe. Lightweight ABS construction. 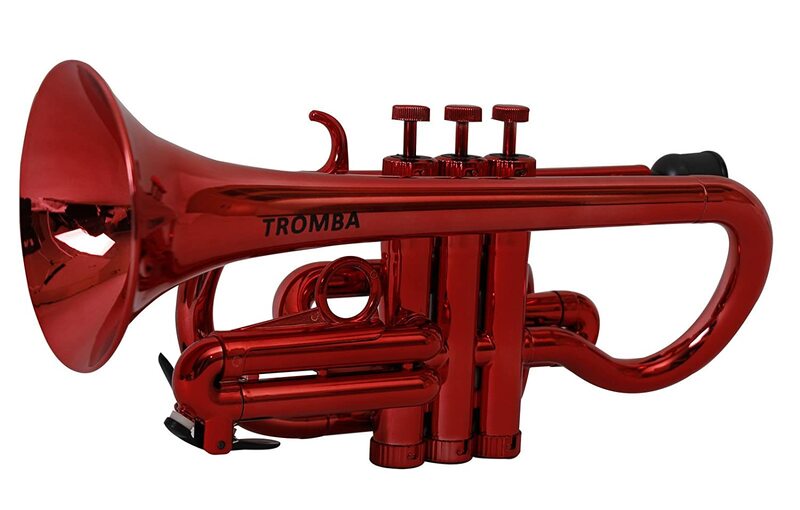 This red cornet looks striking and seems solid. The valves are okay. They are somewhat noisy and stiff. They are much better than those on a ptrumpet. 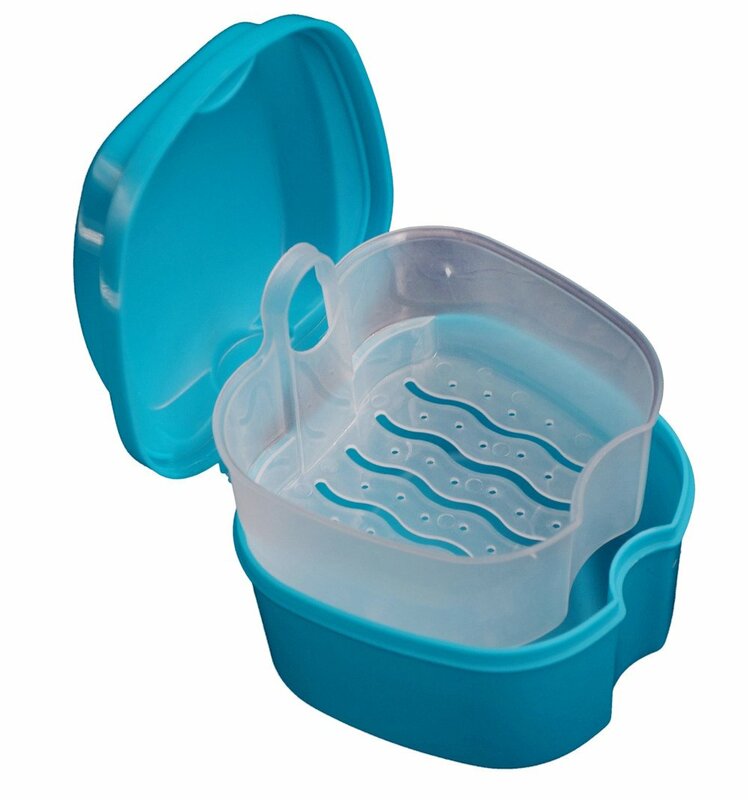 The plastic mouthpiece is unusable. It is too wide and too deep. The gig bag is nice but beware. 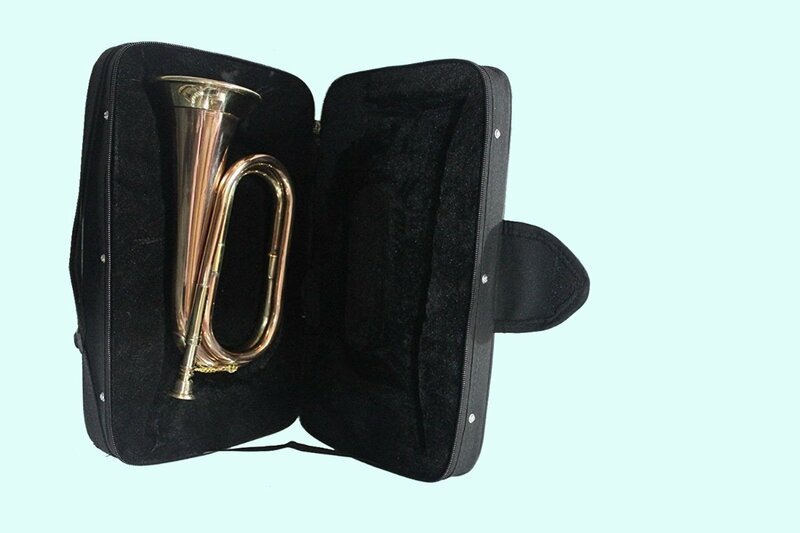 Some tromba cornets and trumpets come with a flimsy plastic/styrofoam case that is unacceptable. Make sure your horn comes with a gig bag. This horn has a pinhole leak in the tubing. I'd return it if I could get a replacement but it doesn't appear that amazon has any in stock and only a refund is offered. The horn took forever to arrive. I love the color, but the valves seem to be a little sticky or sluggish. 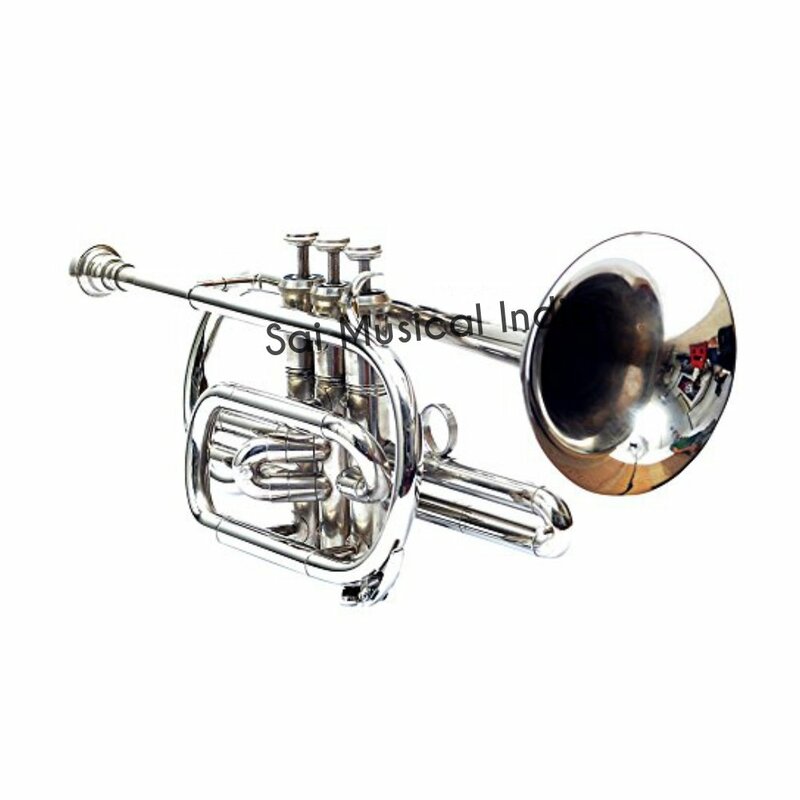 I really wanted it to work, as i could use it for travel without worrying about denting my brass horn. 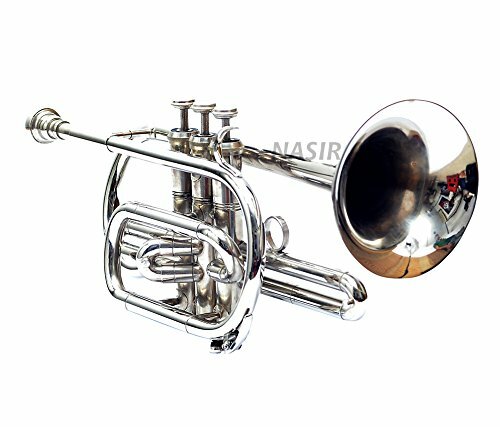 Is it a plastic cornet? Yes. That is about all that can be said. Intonation in the upper octave is terrible. Valves are bad. Slides are terrible. I thought my pocket trumpet was bad until I got this thing. I would never play it in public except as a joke.